Everything's favourite memories of Bridlington are when the sun is shining and the sky is blue. 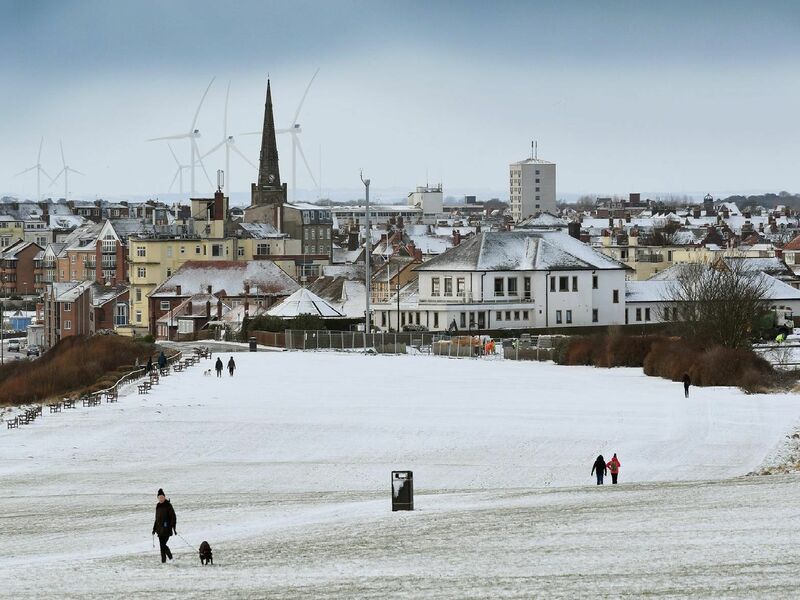 These photos show Bridlington looking lovely when snow has fallen in recent years. And if we get wintry weather this year, don't forget to send your photos to newsdesk@bridlingtonfreepress.co.uk. A scene from Old Town in 2010, when Bridlington was covered in snow and ice for several weeks. An optimistic groundsman marks out the lines on the pitch at Bridlington Town's ground. Families at Sewerby in 2013, one of the places around Bridlington that everyone heads to try a spot of sledging. The attraction looks majestic with a covering of snow in the grounds.